Ed first arrived at the Viridor Stadium in the summer of 2016. An imposing centre half who began at Torquay United and went on to play for Kettering Town and Weymouth until helping Tiverton Town to the play-offs in 2013-14. 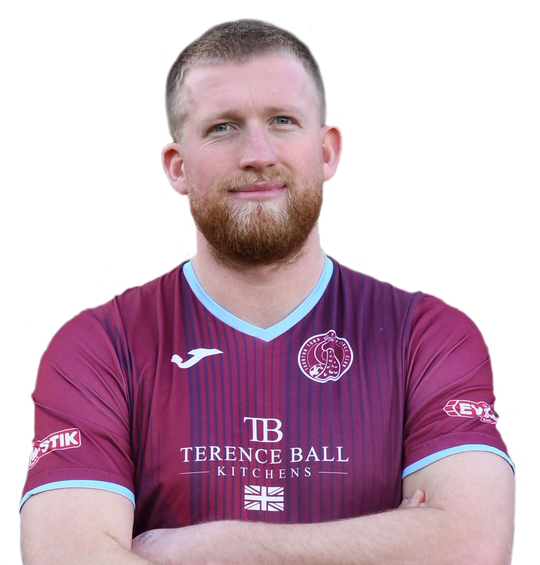 He briefly returned to Weymouth before signing for Truro City where he was part of the Southern Premier play-off winning team in 2015. Spells followed at Bideford and Bodmin Town. He returned to Truro City in the summer of 2017 but returned to the Viridor Stadium in October 2018.